This insight publication is one in a series of three worming publications: Understanding Anthelmintics and Youngstock Worms, that together provide a comprehensive guide for developing a good worming strategy in conjunction with your vet. 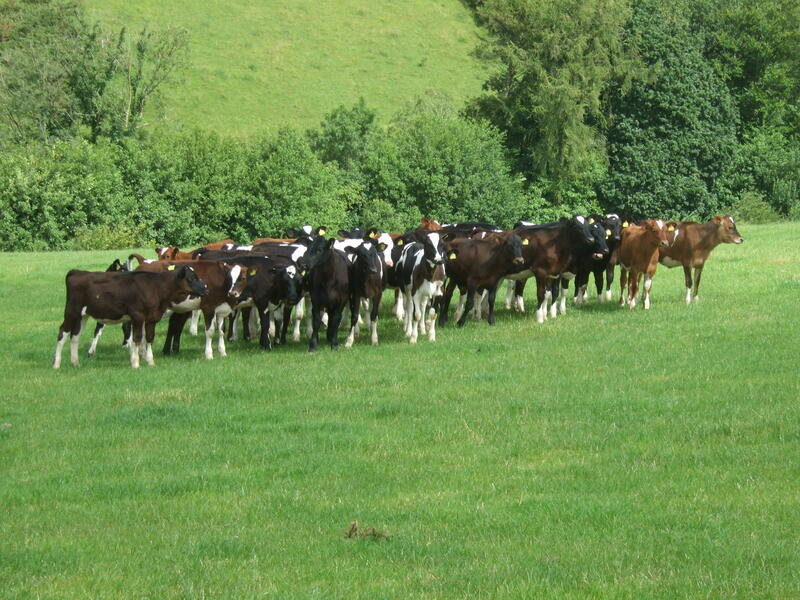 In the UK, anthelmintic resistance is common in sheep, and while less so in cattle, it is a growing threat to cattle health and welfare. If left unimpeded, it could lead to existing anthelmintics (wormers) becoming ineffective. Anthelmintics however, are only one tool in the control of worms. 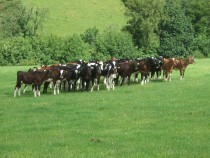 Grazing management, vaccination and monitoring all have a role to play. Combining management strategies with drug control will be more effective and reduce the risks associated with resistance.